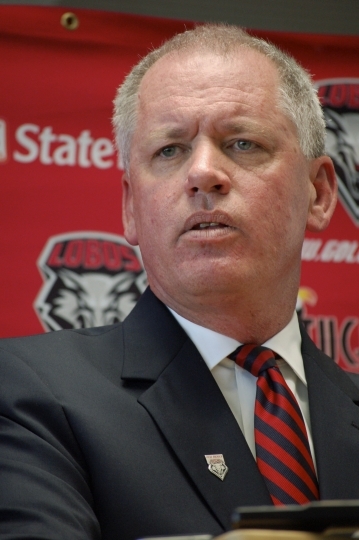 ALBUQUERQUE, N.M. — Former University of New Mexico athletic director Paul Krebs, who left in 2017 amid questions over spending, was charged Wednesday with fraud, money laundering and other felonies, state prosecutors said. 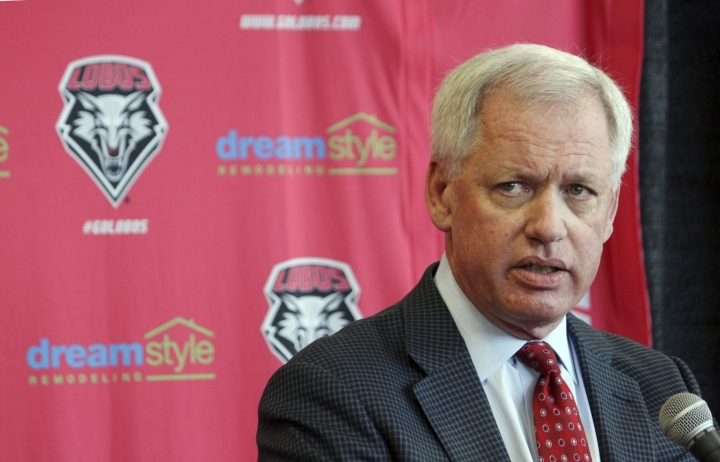 Cinnamon Blair, a spokeswoman for the University of New Mexico, said the school is aware of the criminal complaint and it didn't suggest any wrongdoing by the university. "However, we will continue to cooperate fully with the AG's office as we have in the past," Blair said. No court appearance for Krebs has been scheduled.